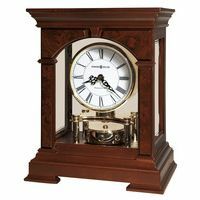 Ansonia Double Statue clock in great condition. This is from the Ansonia Clock Company’s Crystal Palace series of fine clocks and is in fine working order. It does have the cast brass fancy dial surround and original dial both with nice patina. The clock comes complete with heavy glass dome and key. 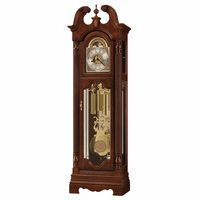 Eight day running and striking clock, striking the hours and half hours on a nickel plated bell. 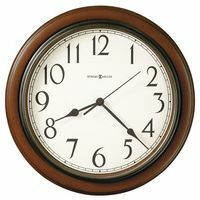 The wood base is about 14 inches across and the clock itself is about 17 inches tall.